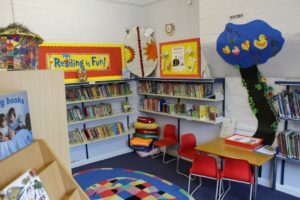 Libraries are a fundamental part of our community that can provide a route for many to the outside world through books, learning & the internet. 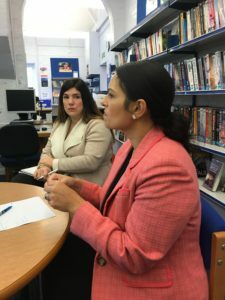 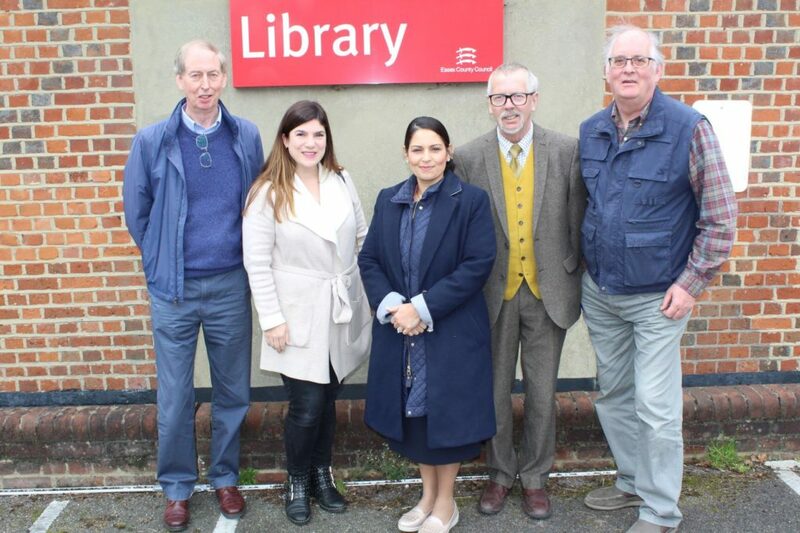 Priti Patel was pleased to meet with Cllr Henry Bass & a group of volunteers today to plan the campaign to save Wickham Bishops Library. 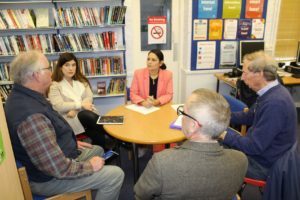 Poor consultation and inadequate information flow from Essex County Council were identified as key problems that need to be tackled.